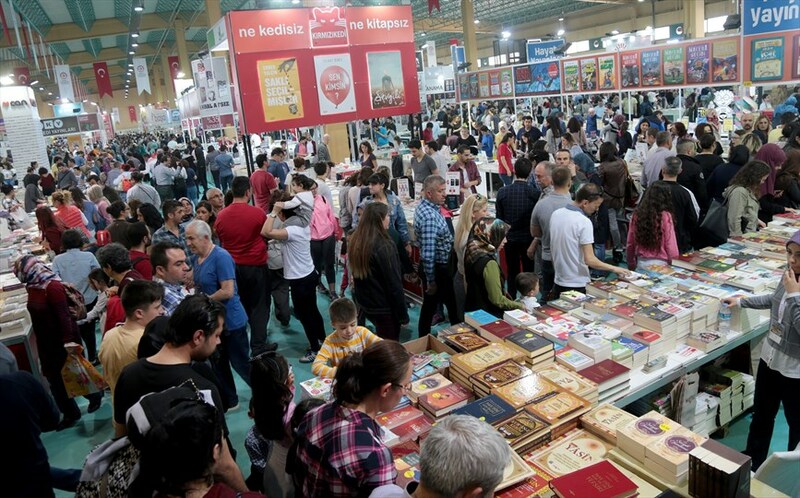 The largest book fair of the Aegean held by the Denizli Metropolitan Municipality will open its doors on April 5 and will host signature days of many famous authors and conferences. 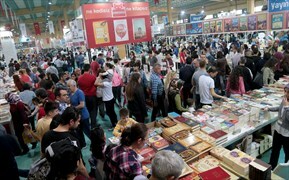 This weekend at Denizli Metropolitan Municipality Book Fair will take place 15 signature days and 14 conferences. 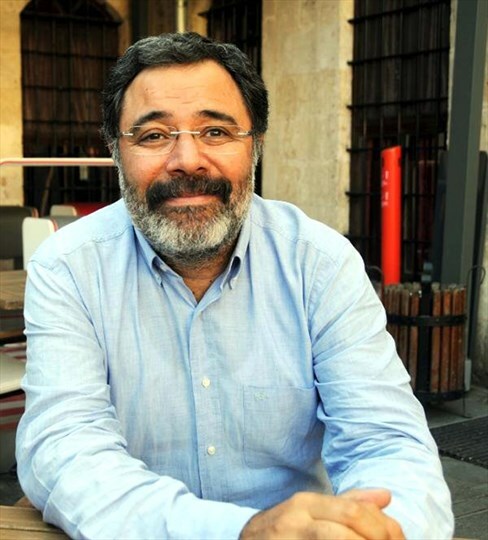 Saygı Öztürk: (At 13:30 pm). 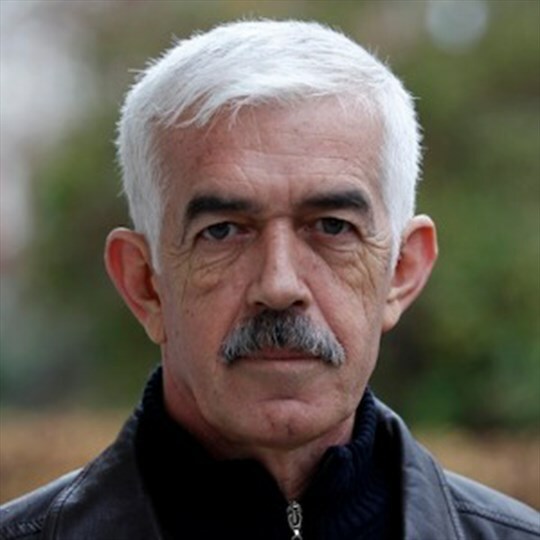 Dr Sadık Özen, Healthy Living Conditions (Hall No 1, Time: 13.00) Göksel Altınışık, Women From Mirror to Notebook (Hall No 2, Time: 13.00) Alişan Kapaklıkaya, Communication in the Family (Culture Center Hall, Time: 14.00) Ozan Bingöl, Understanding the Tax System, (Hall No 1, Time: 14.00) Mehmet Ali Bulut, Who Will Stop İsrael, (Hall No 2, Time: 14.00) Gürbüz Azak, Babıali Memories, (Hall No 2, Time: 15.00) Ataol Behramoğlu,Surely One Day, (Hall No 1 , Time: 15.00) Hakan Keysan, Can Sinanoğlu, Atilla Yaşrin, Fahrettin Koyuncu, The relationship between poetry writing in literature and poet writing, (Hall No 2, Time: 16.00). 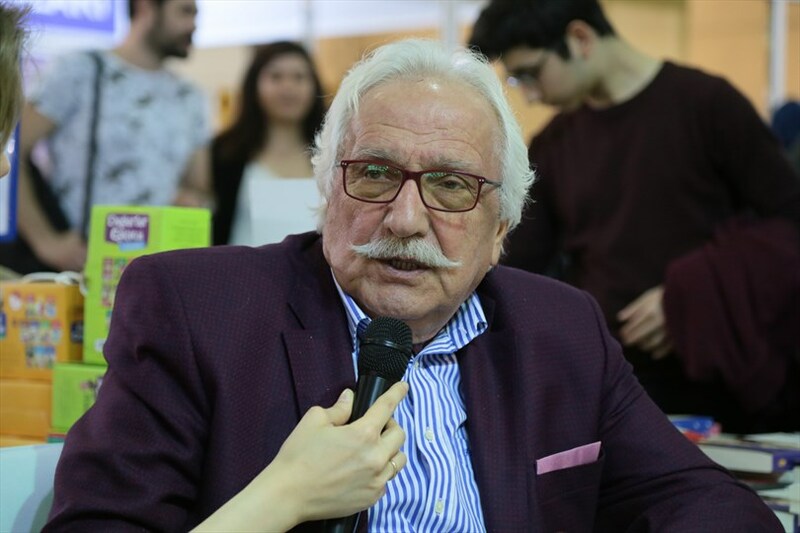 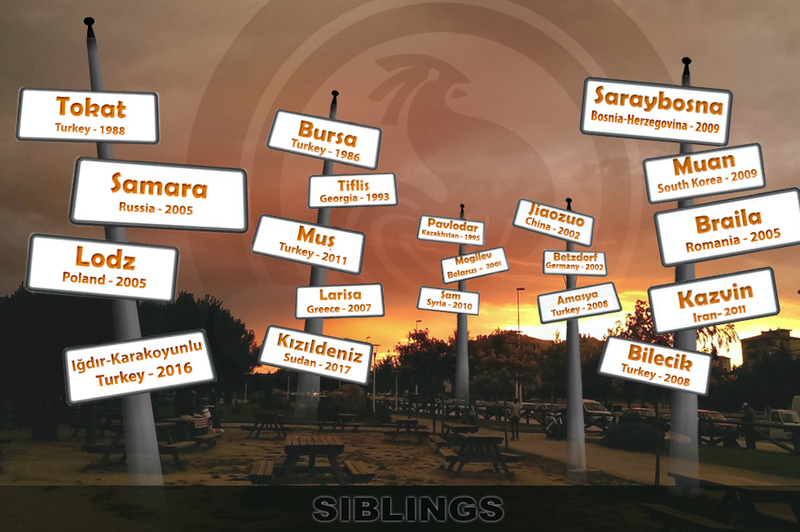 Yavuz Bahadıroğlu, Traps Established to Turkey Throughout History (Hall No 1, Time: 13.00) Baki Evkaralı, Being a Writer in Life, (Hall No 2, Time: 13.00) Bilal Civelek, Interview, (Hall No 1, Time: 14.00)Saniye Bencik Kangal, Interview, (Hall No 2, Time: 14.00) Serdar Tuncel, Interview, (Cultural Center Hall, Time: 14.00) Bekir Develi, Interview, (Hall No 1, Time: 15.00).